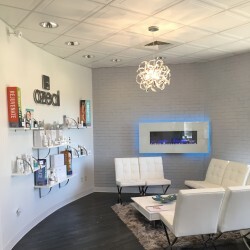 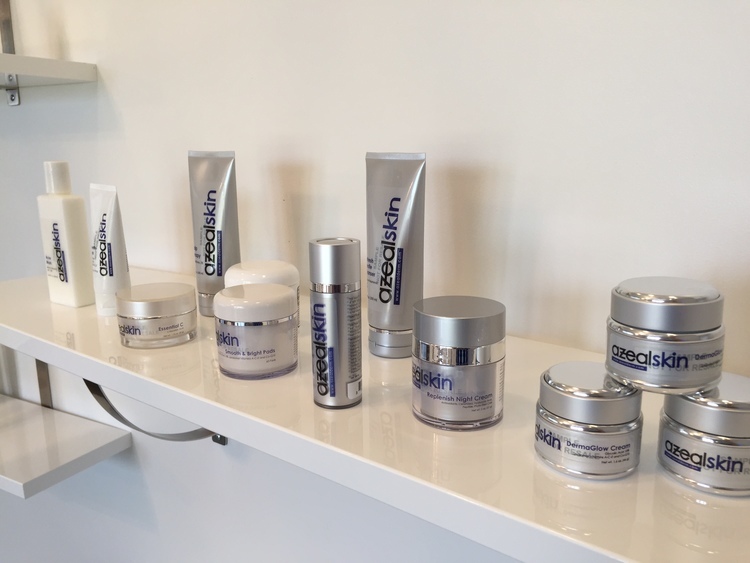 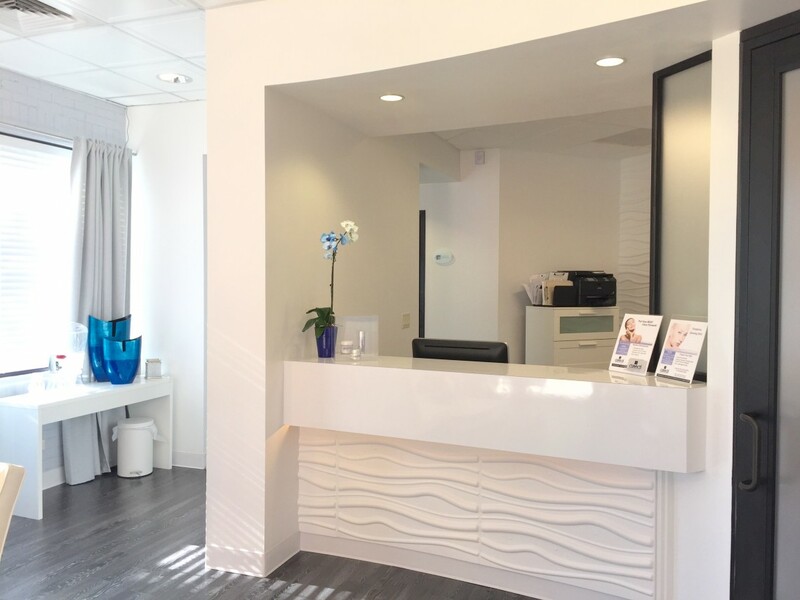 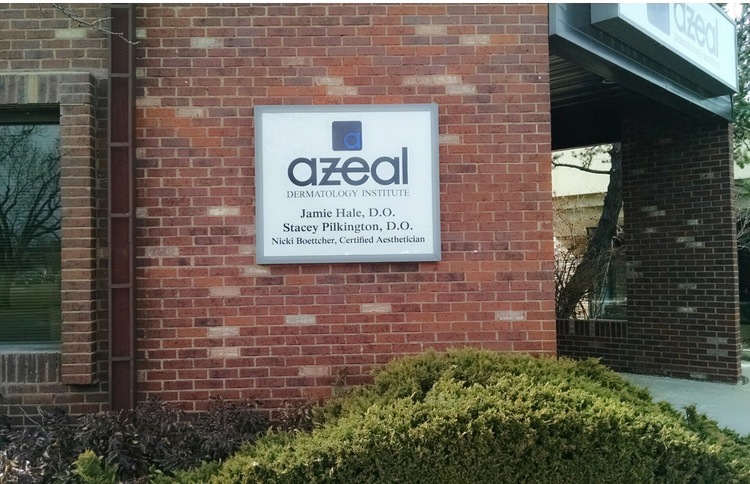 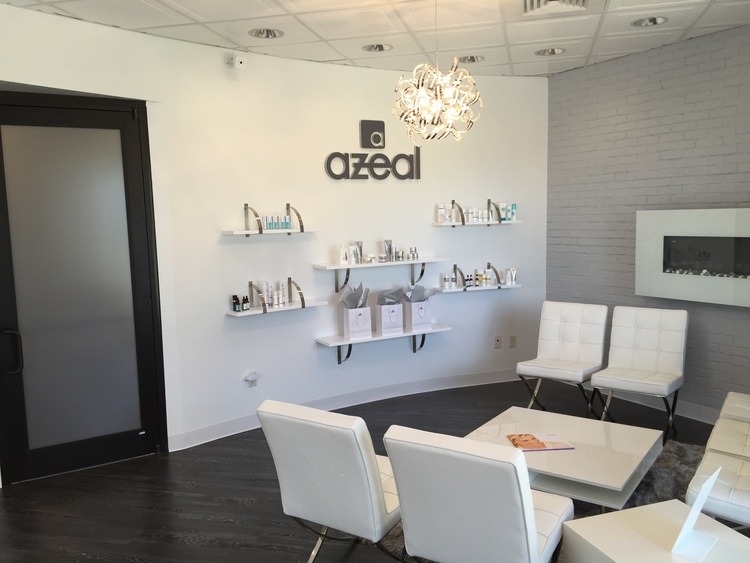 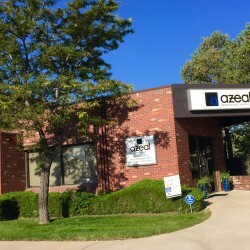 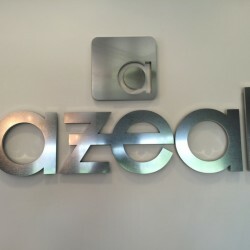 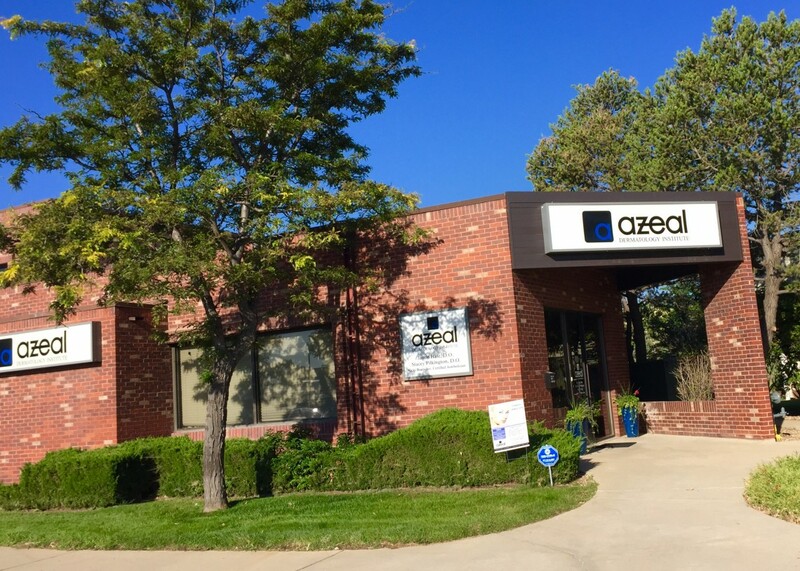 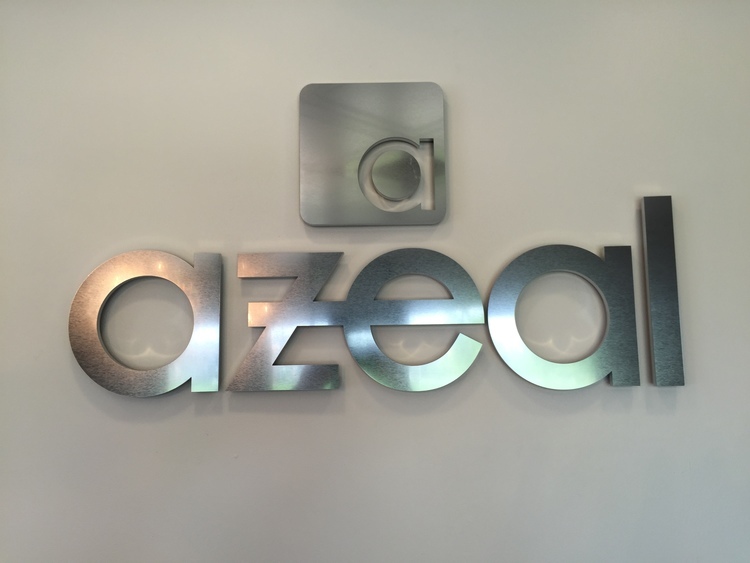 If you have scheduled your first visit at Azeal Dermatology we are excited to have you! 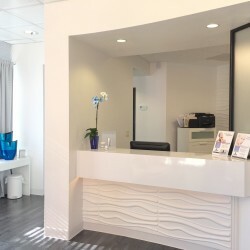 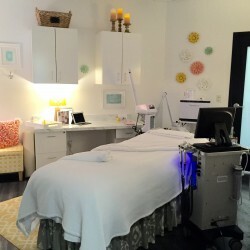 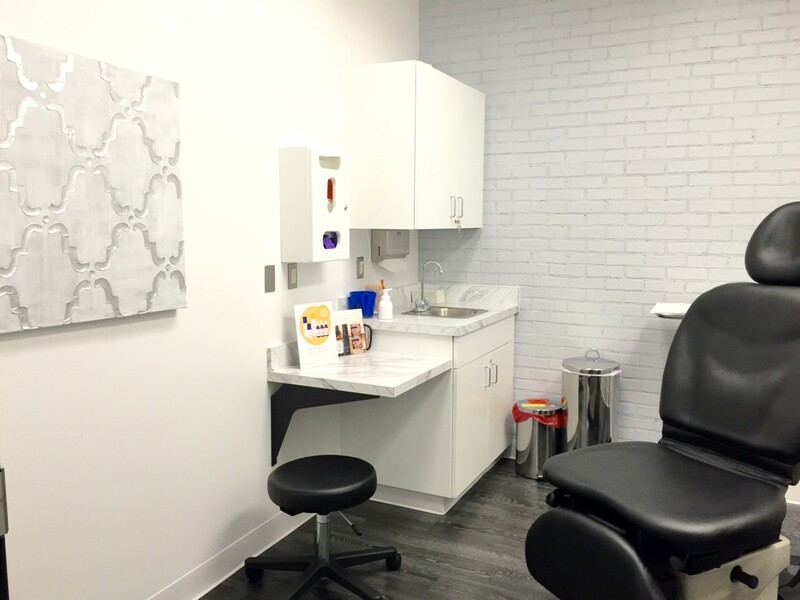 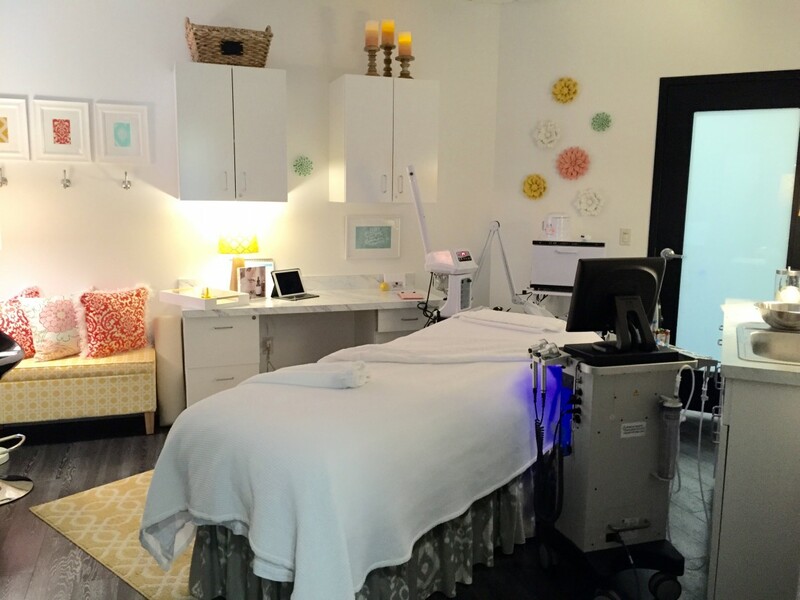 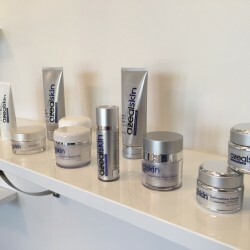 Something that we strive to provide to our customers is a safe environment that makes it easy to feel comfortable during their dermatology or skin care procedure. 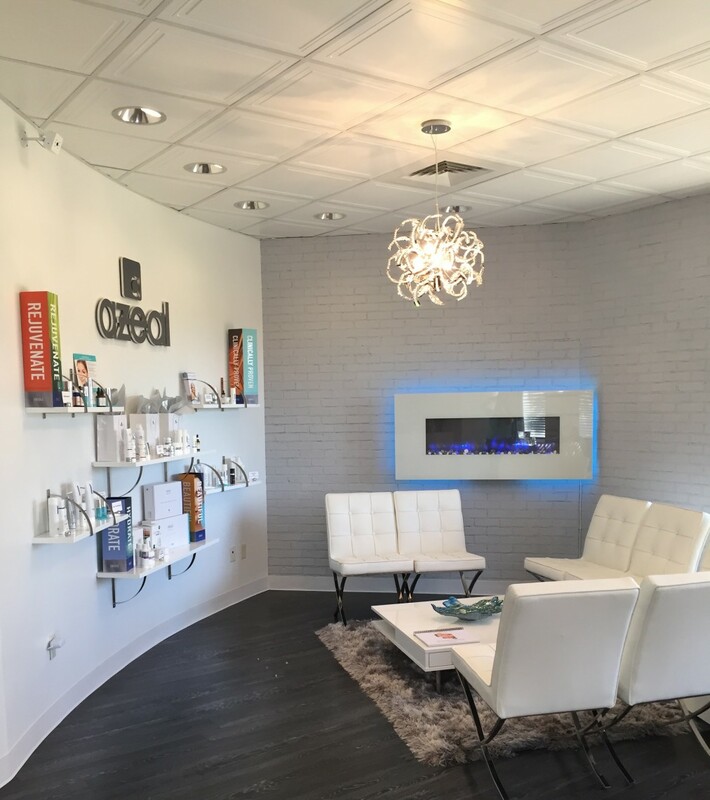 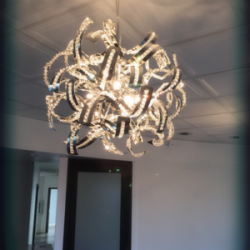 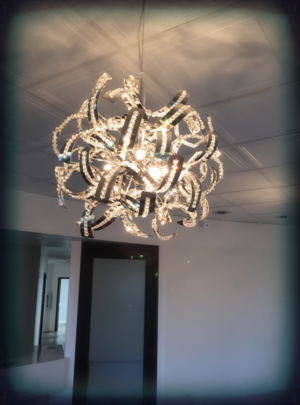 Glance over the gallery of our office and get a glimpse of the oasis and area that you will be able to relax and enjoy. 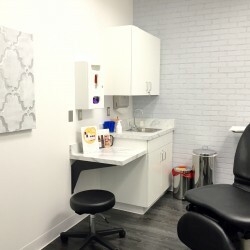 For any questions regarding accessibility in our office or to stop in prior to your appointment, go ahead and call our office. 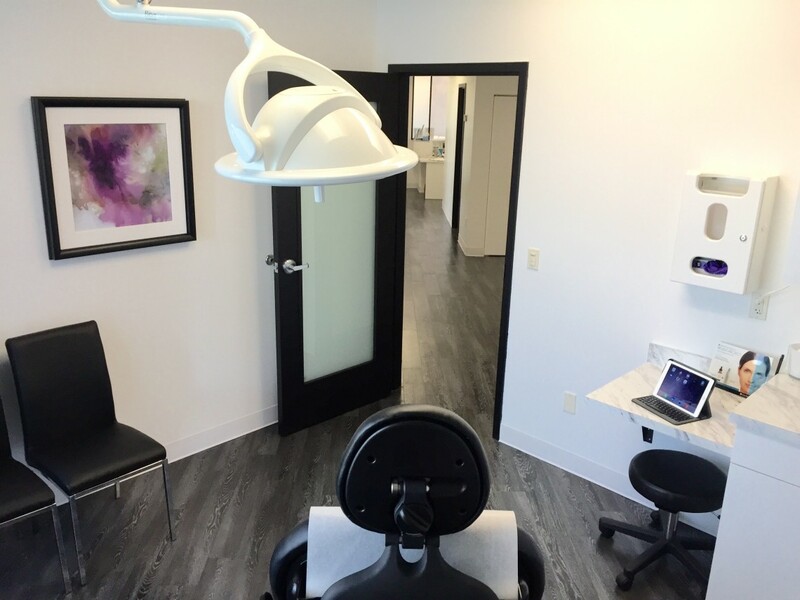 We are more than happy to do our best when it comes to accommodations for our patients, so don’t hesitate to ask.